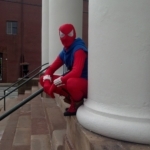 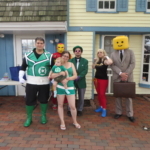 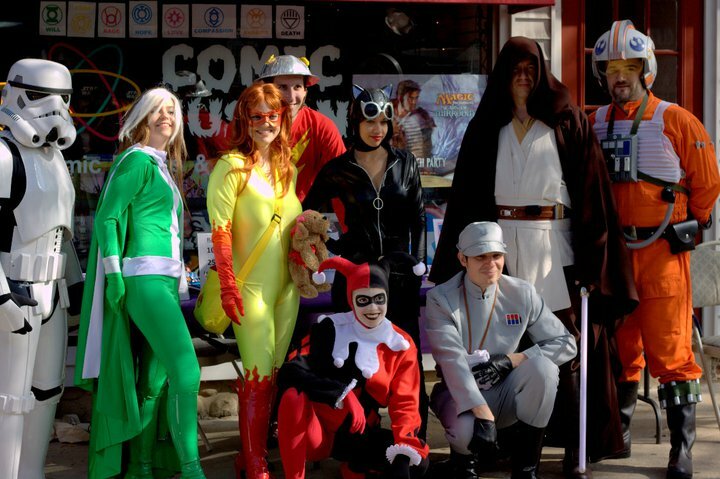 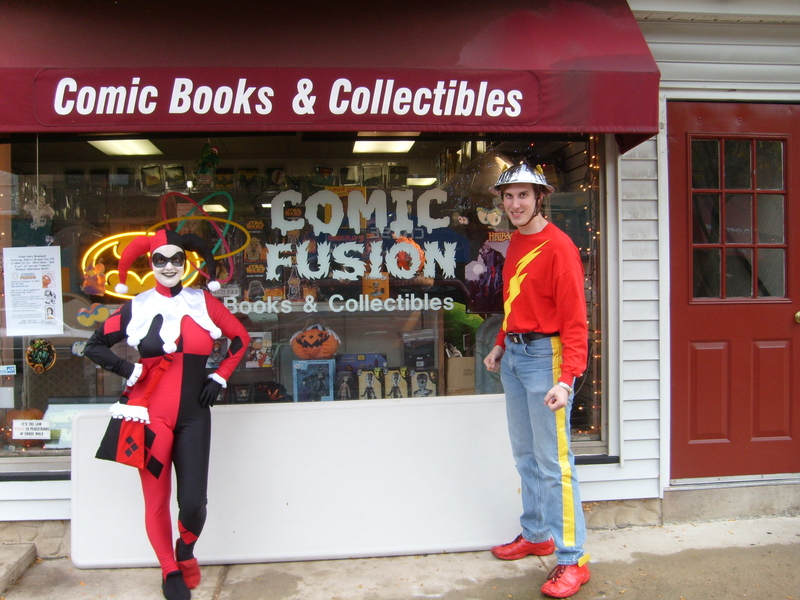 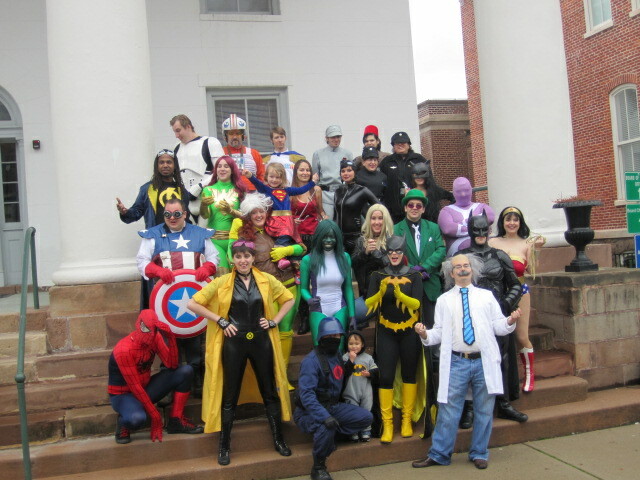 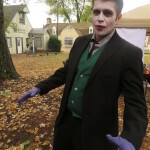 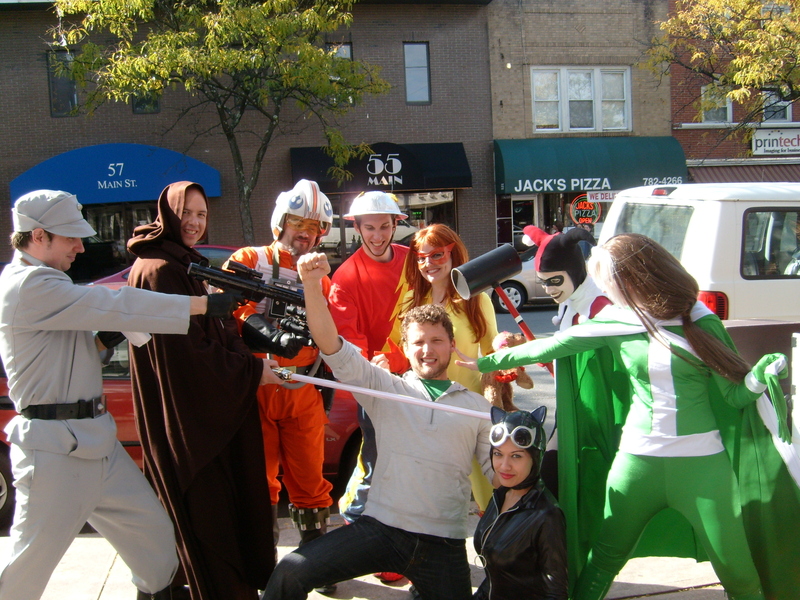 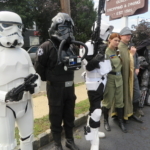 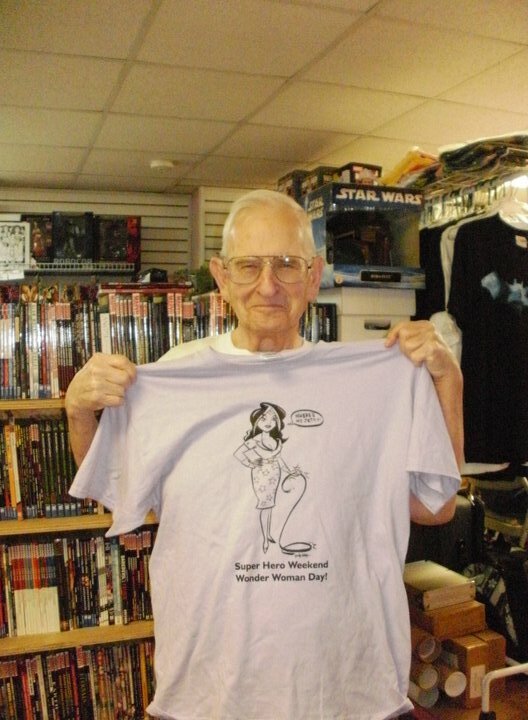 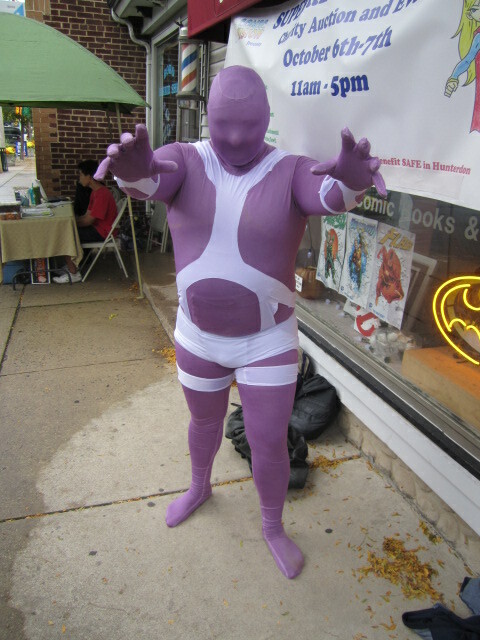 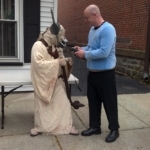 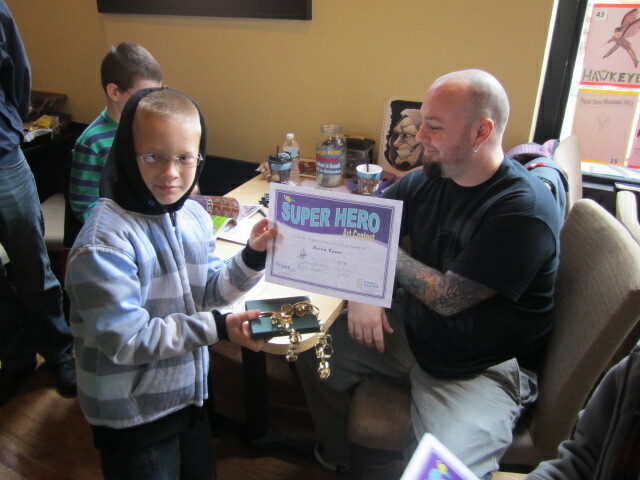 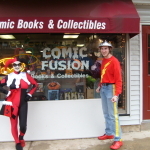 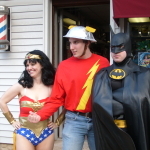 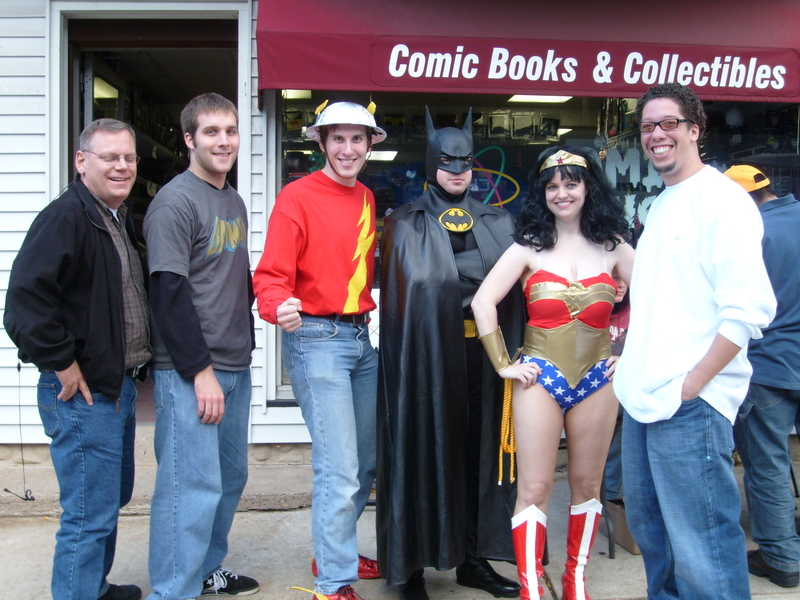 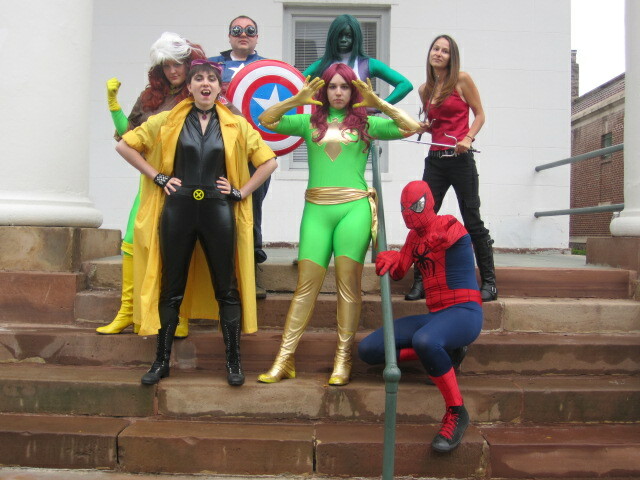 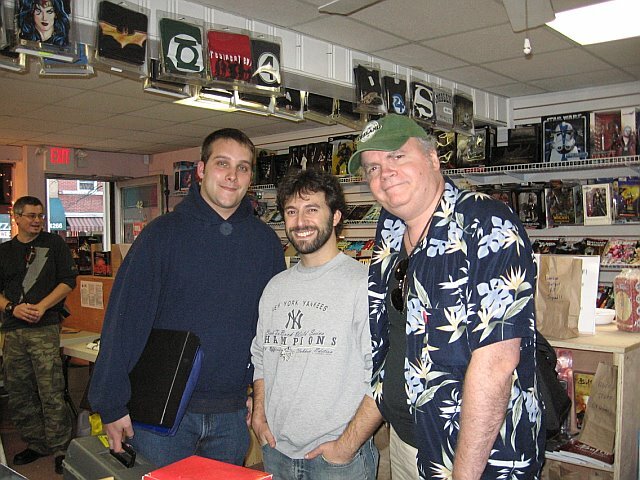 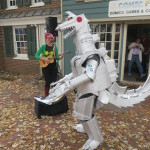 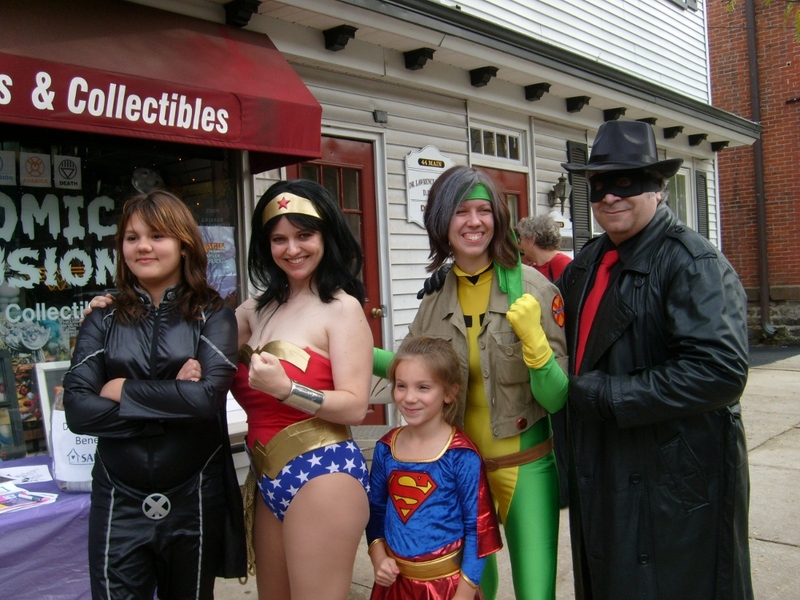 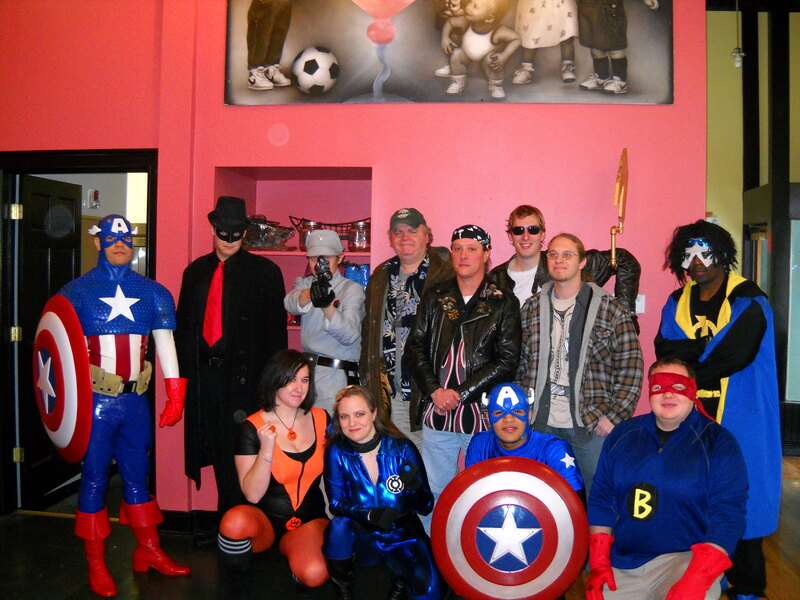 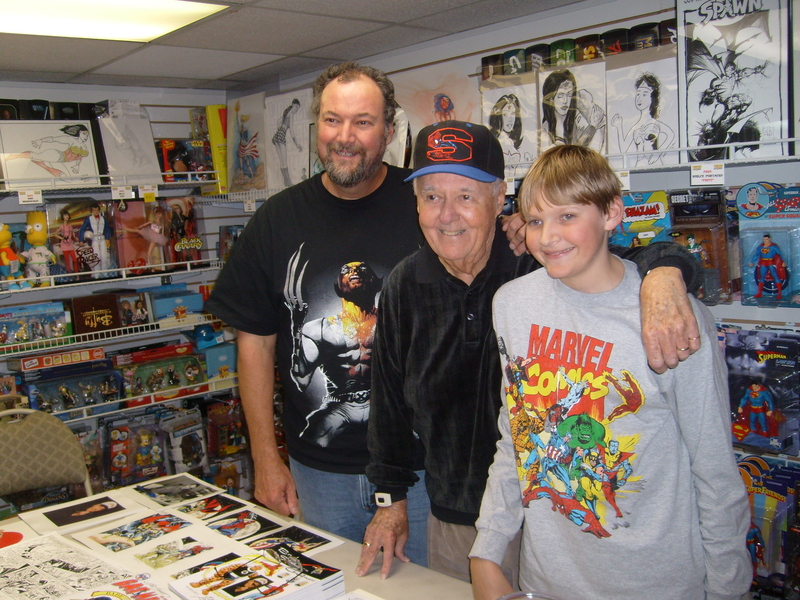 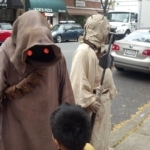 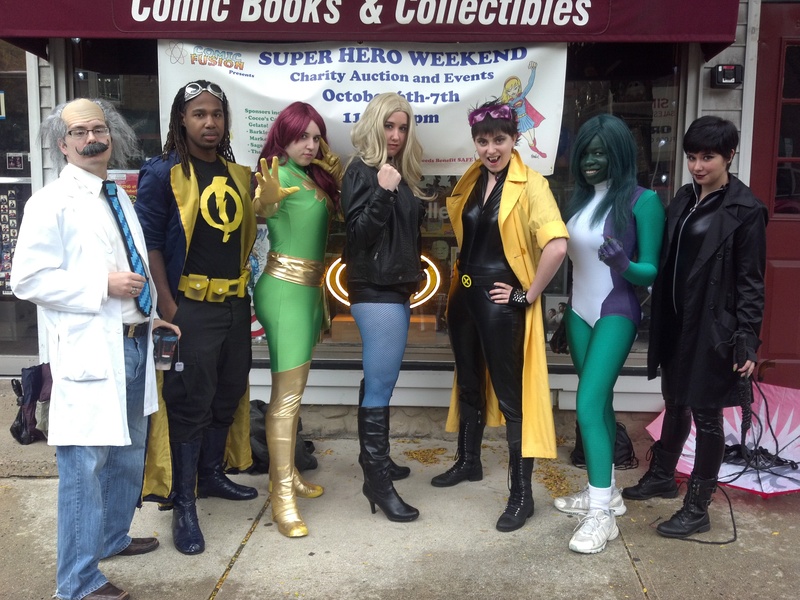 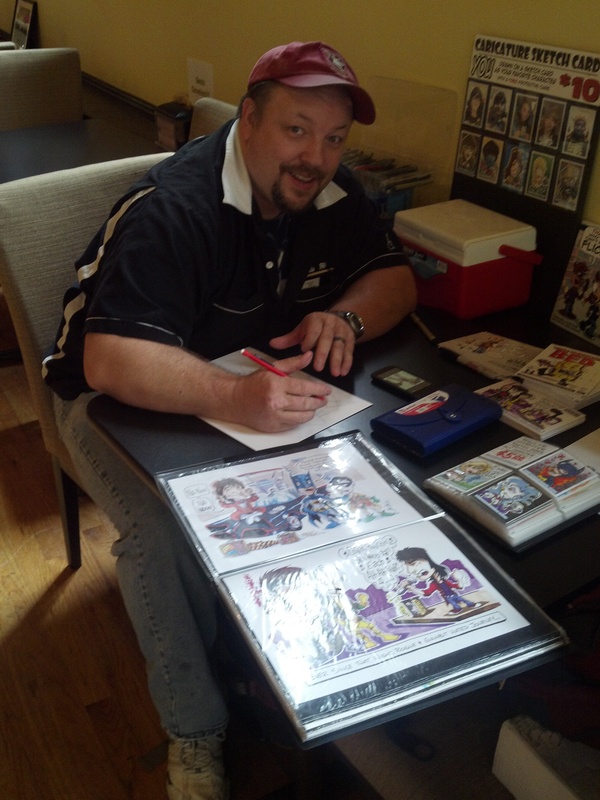 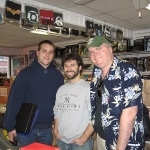 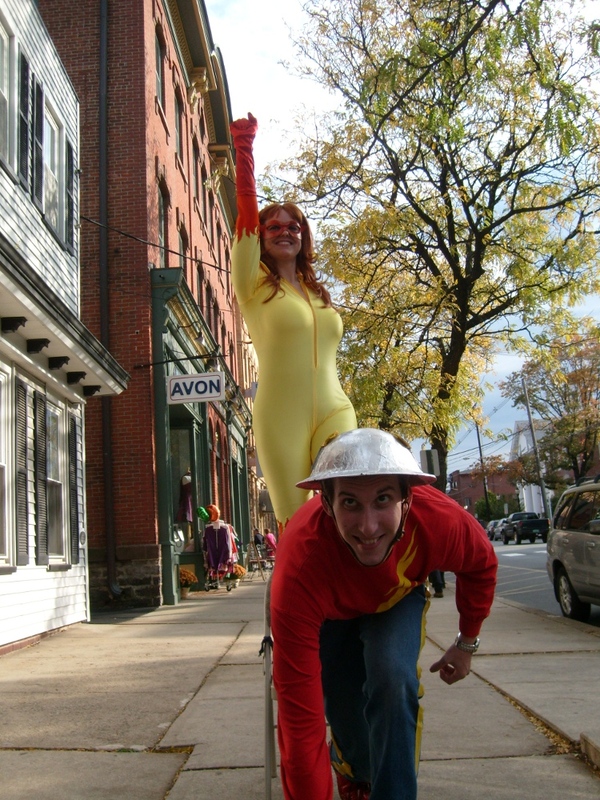 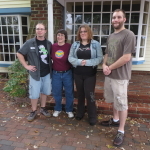 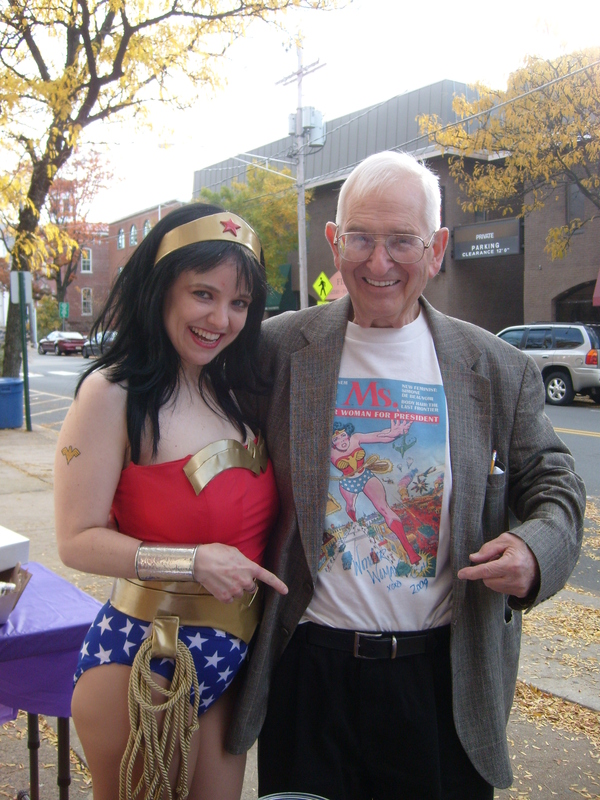 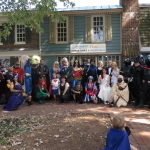 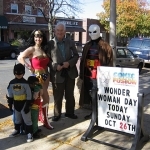 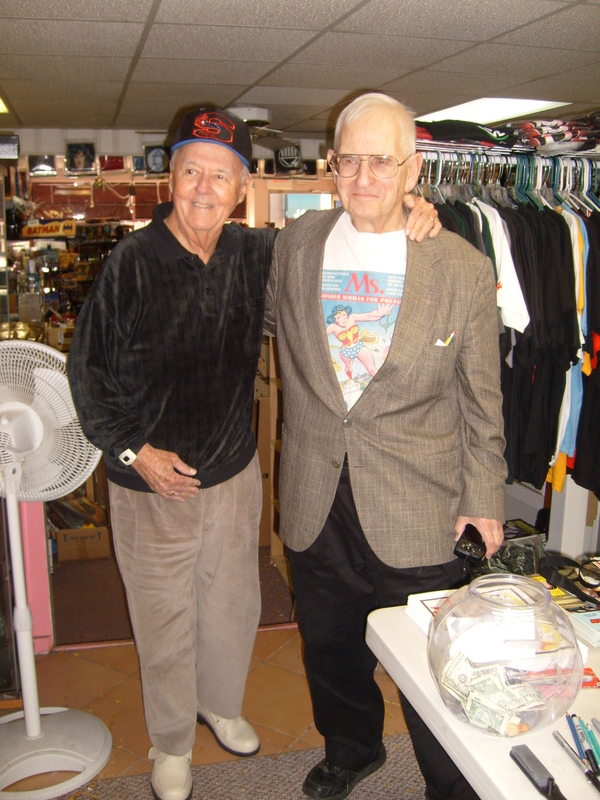 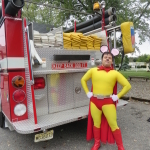 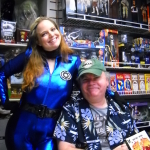 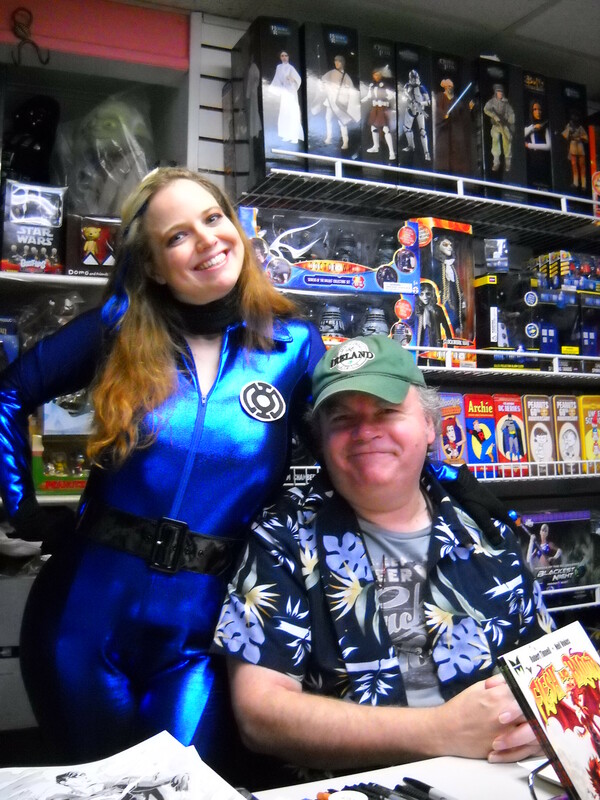 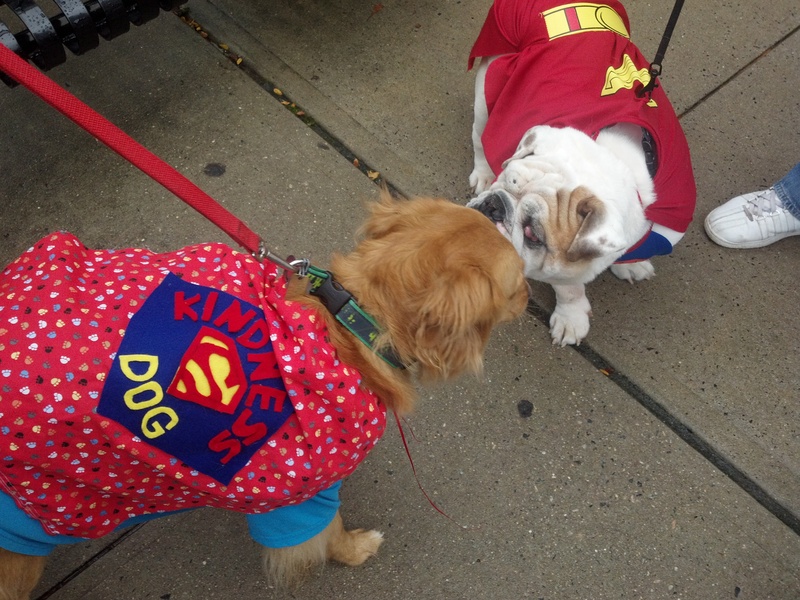 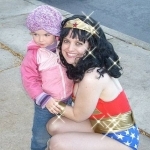 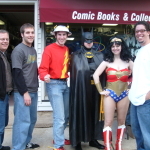 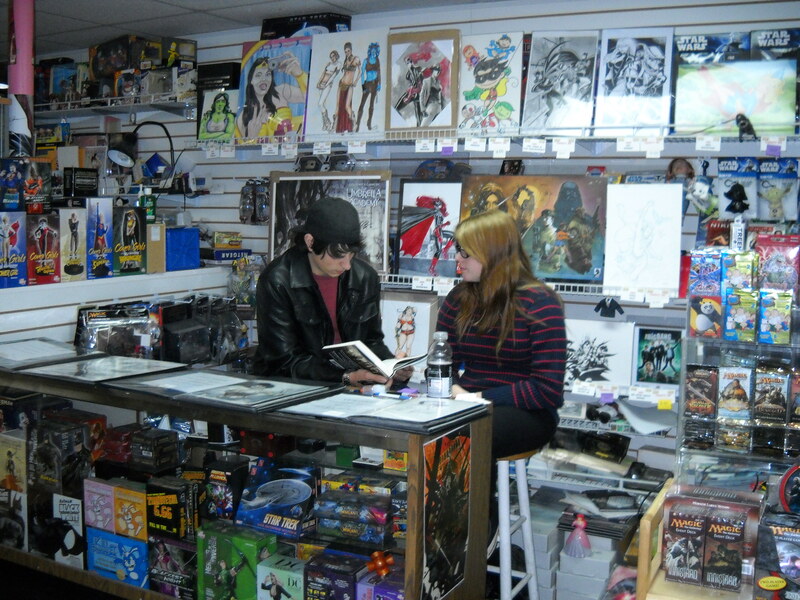 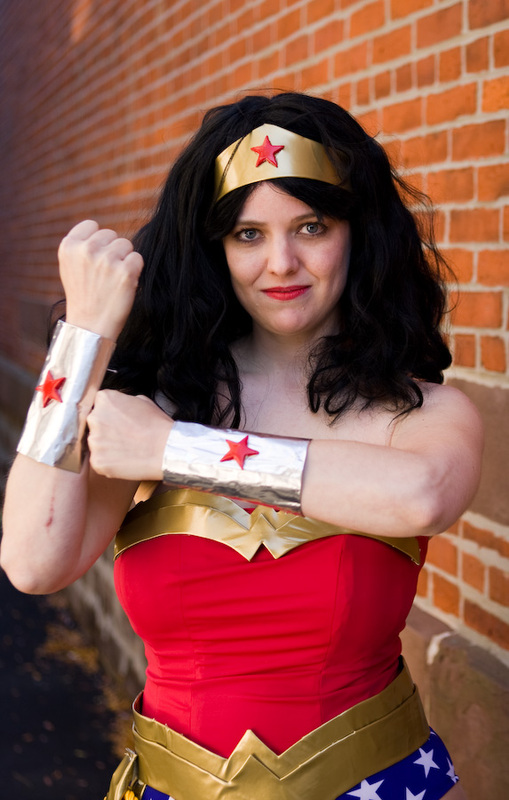 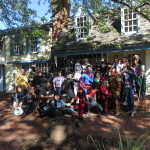 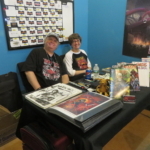 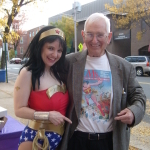 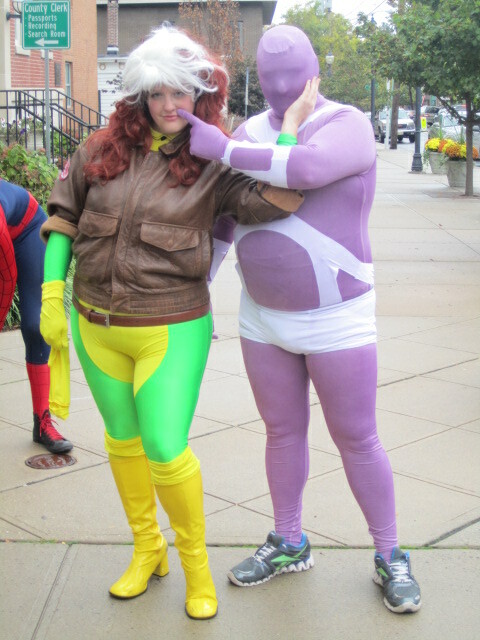 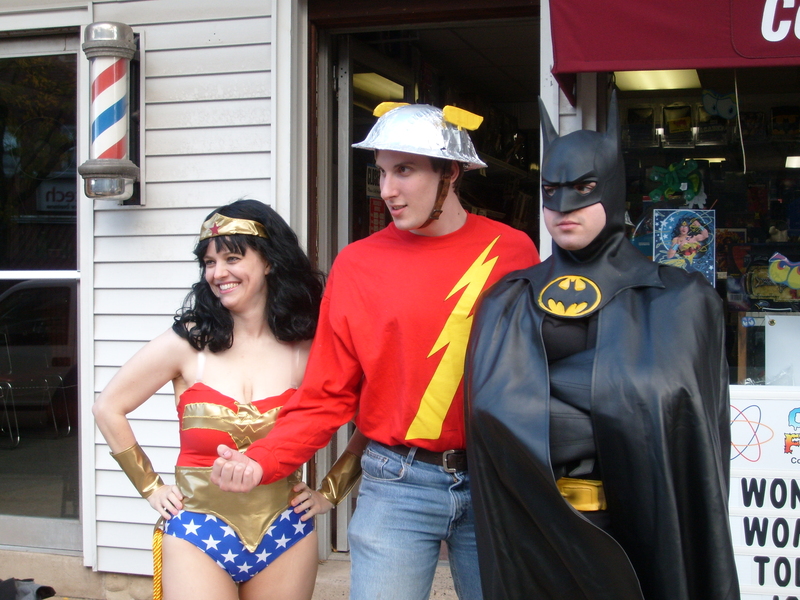 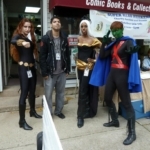 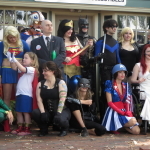 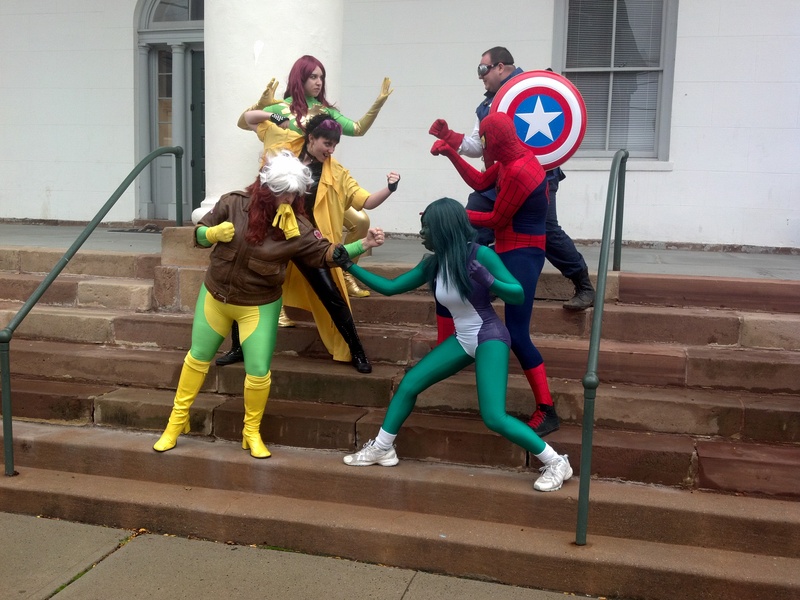 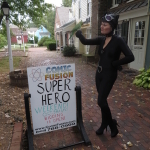 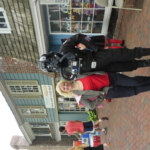 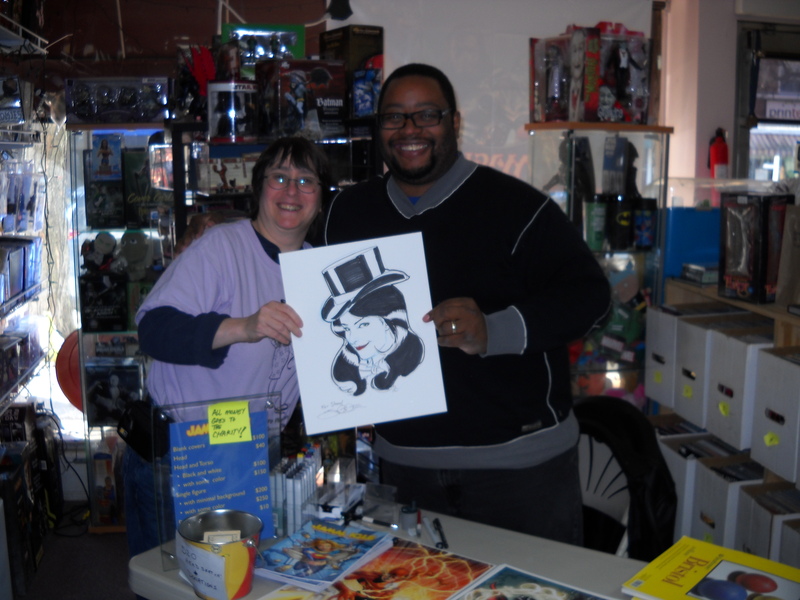 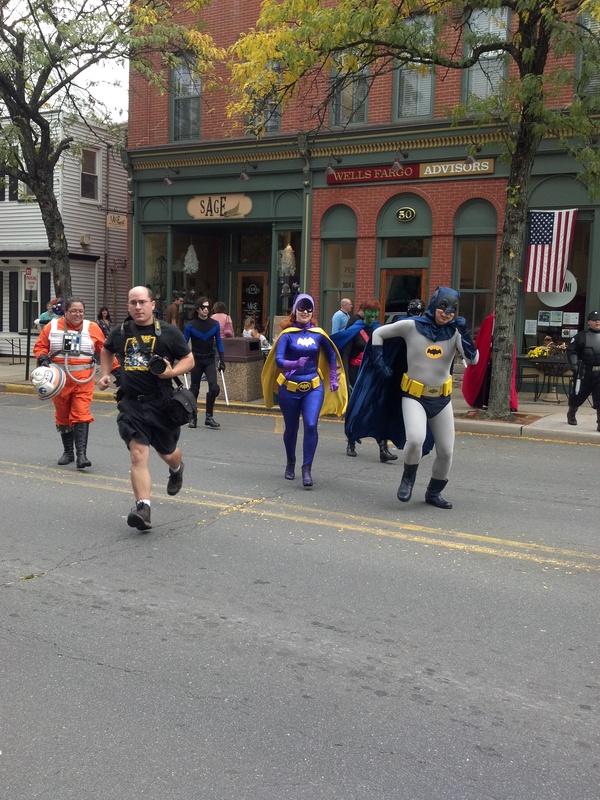 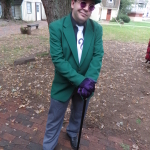 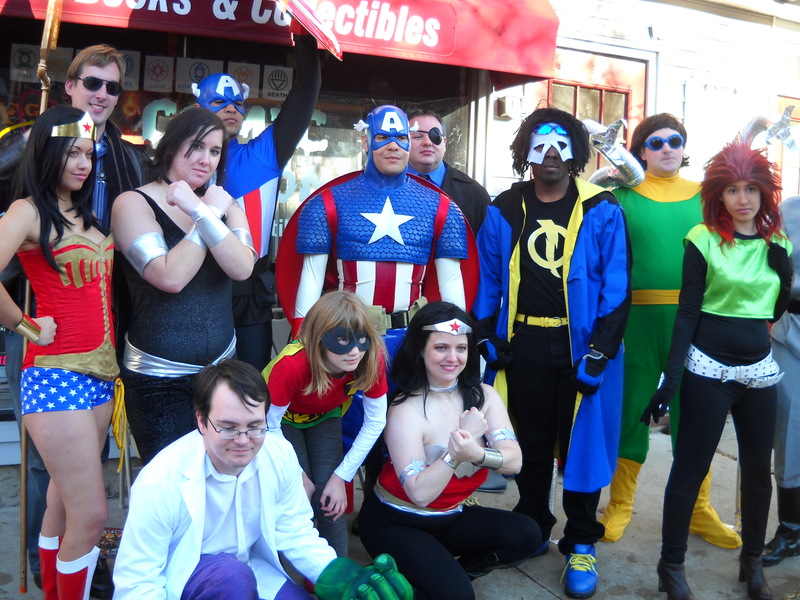 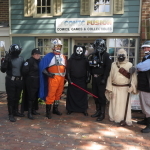 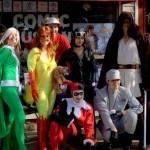 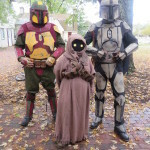 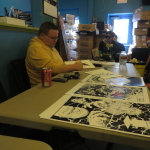 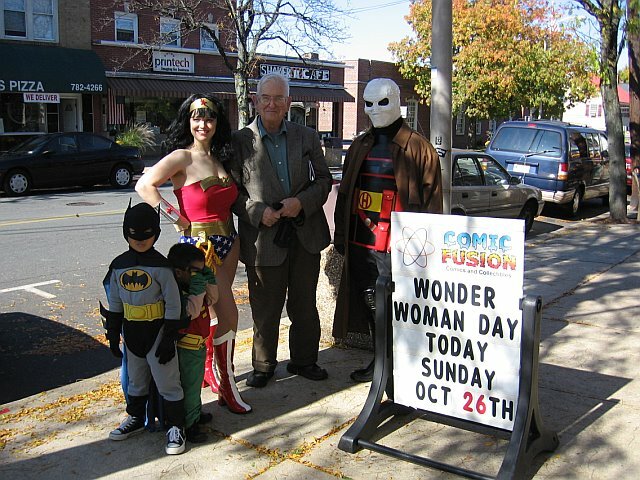 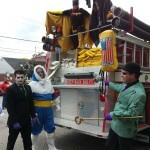 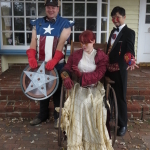 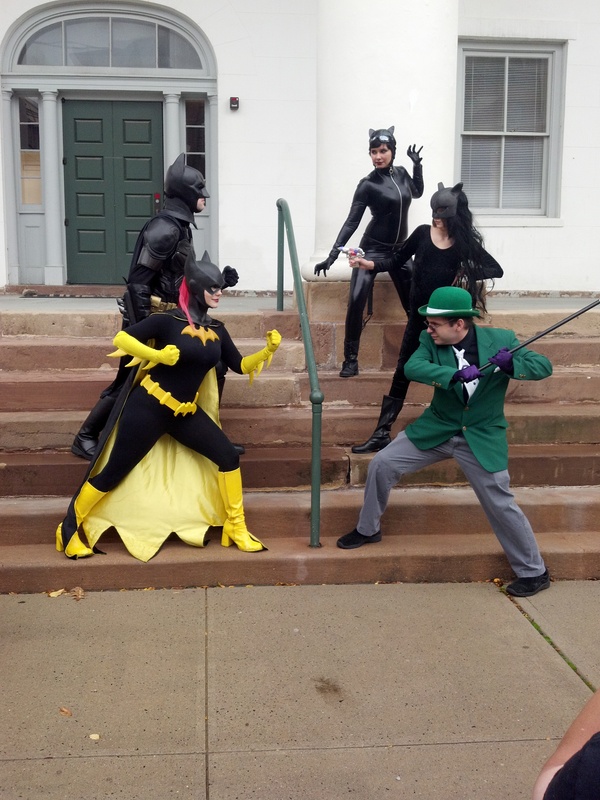 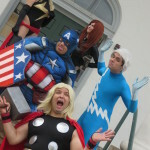 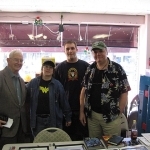 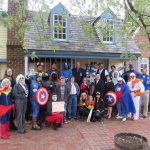 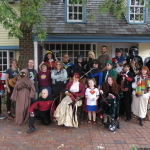 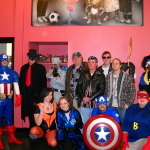 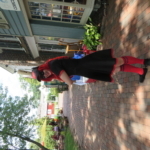 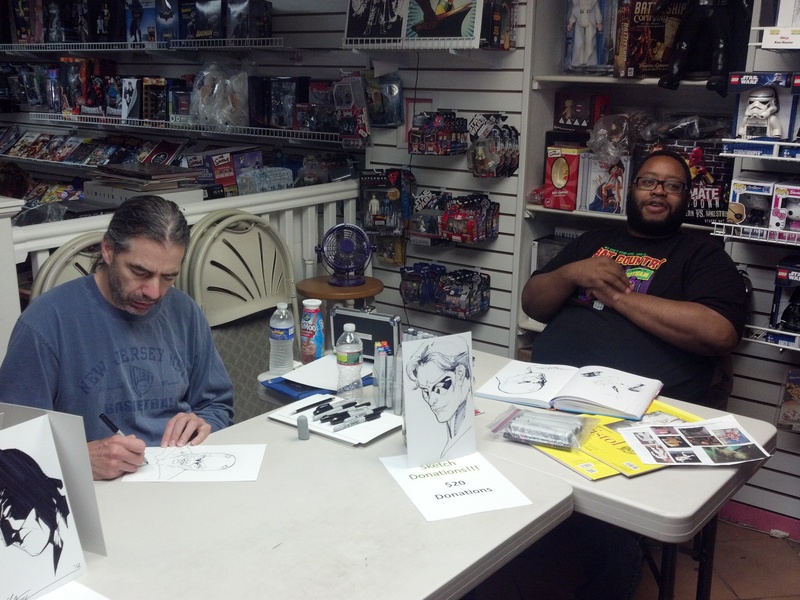 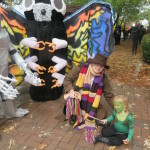 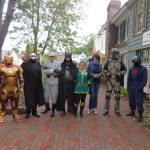 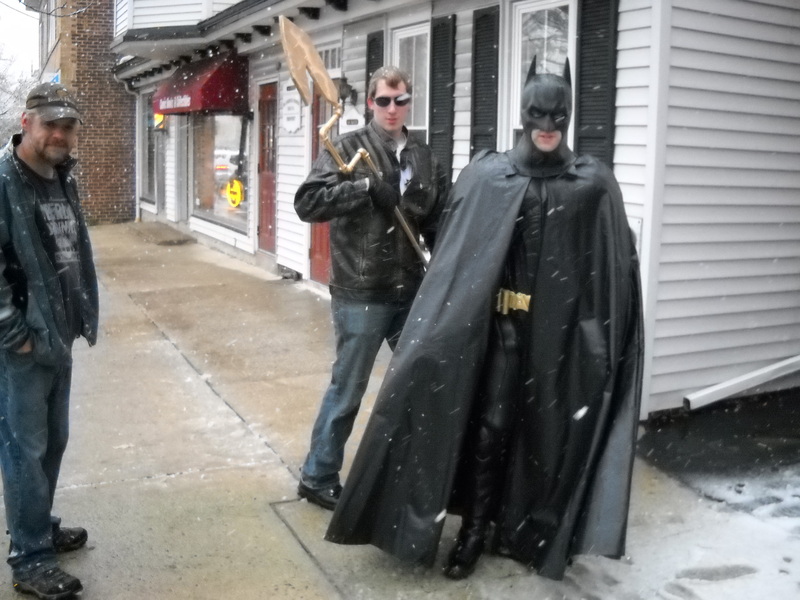 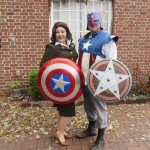 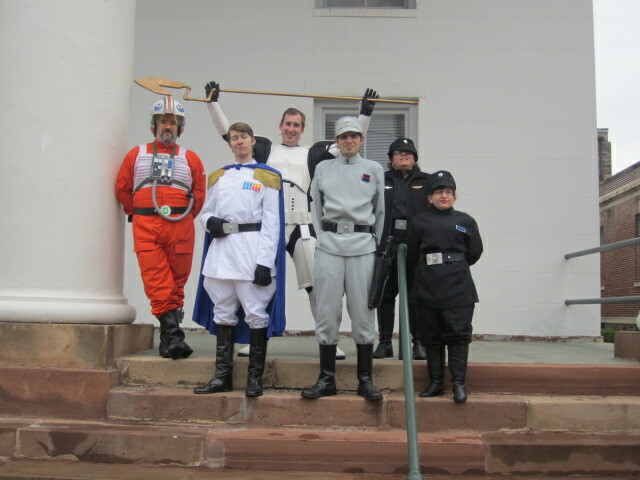 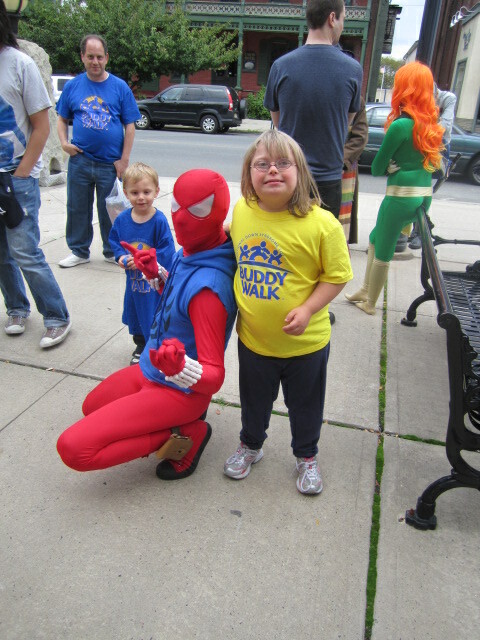 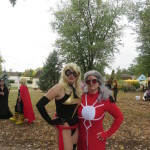 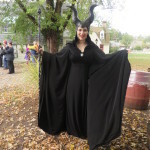 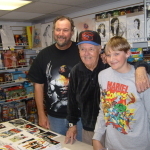 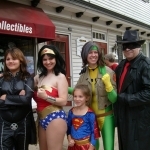 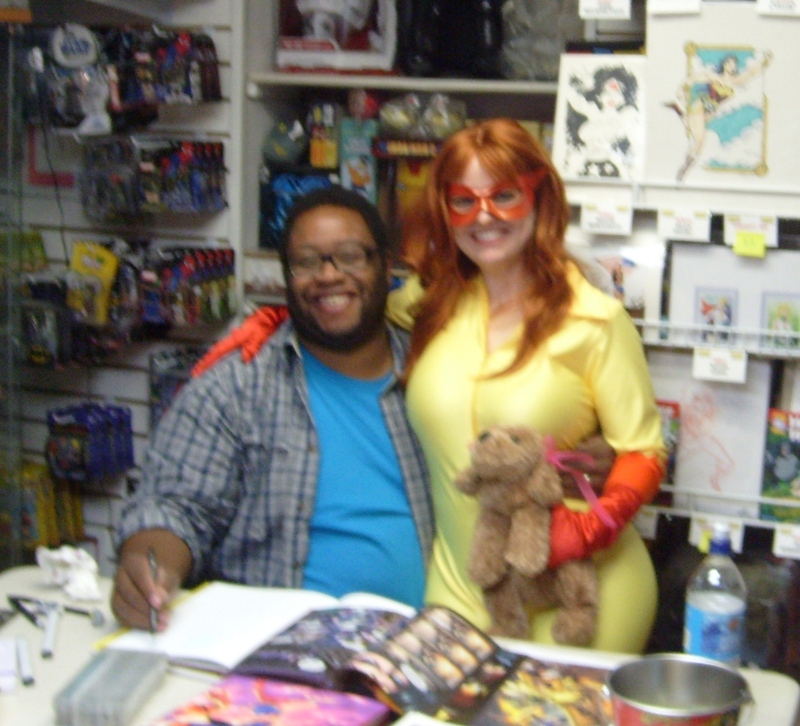 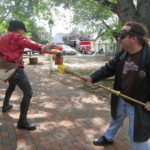 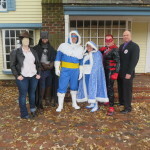 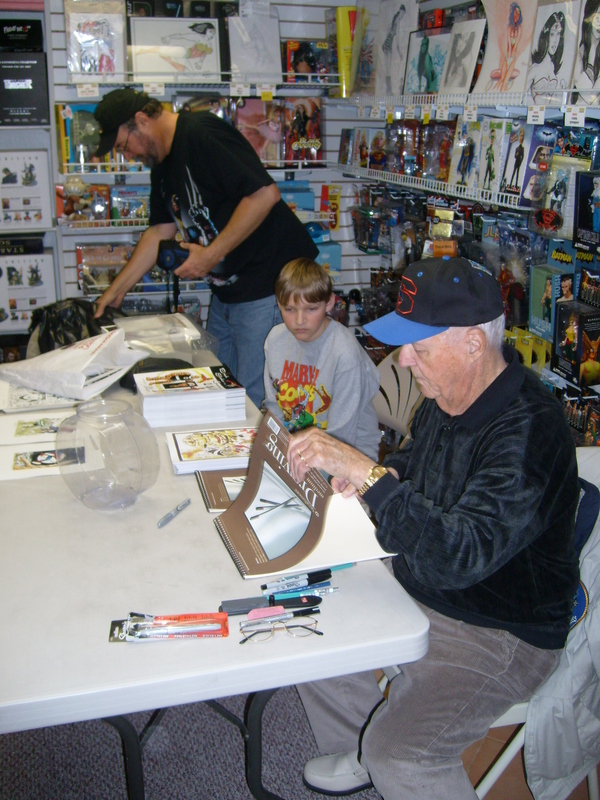 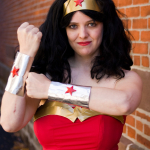 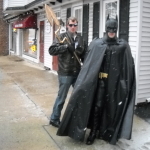 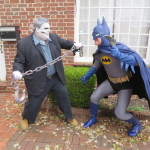 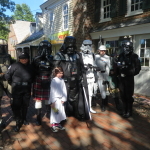 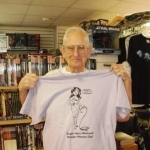 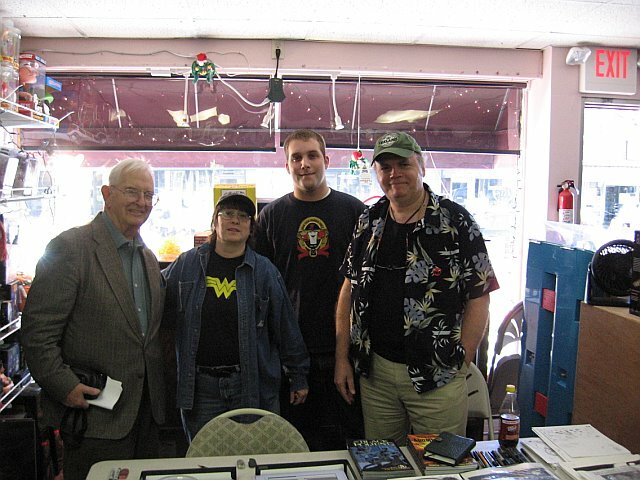 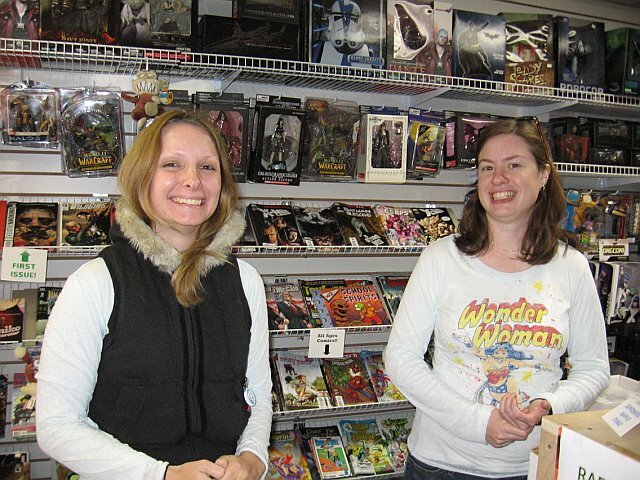 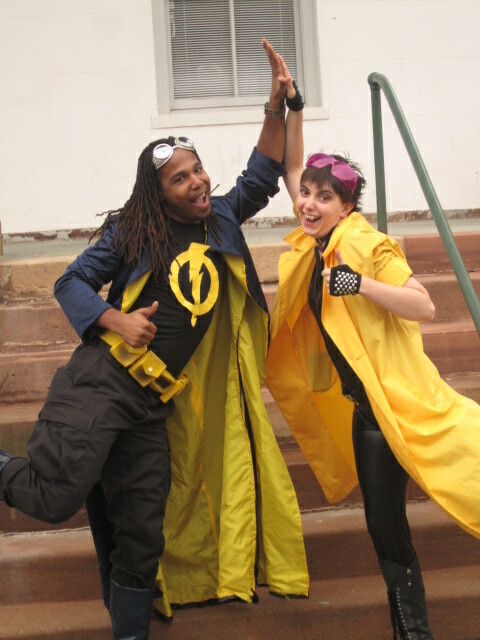 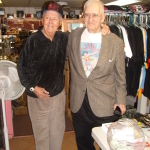 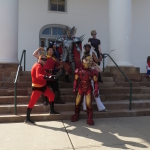 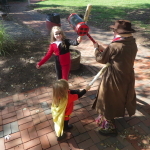 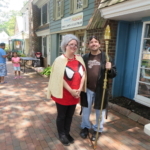 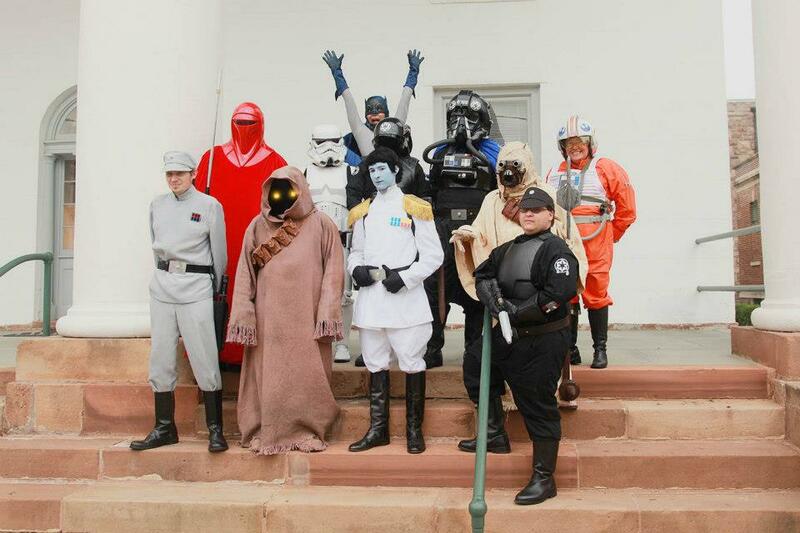 From 2007 onward, the owners and staff at Comic Fusion in Flemington, NJ have hosted an annual SUPERHERO WEEKEND. 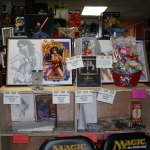 The event is two days to raise money for charity. 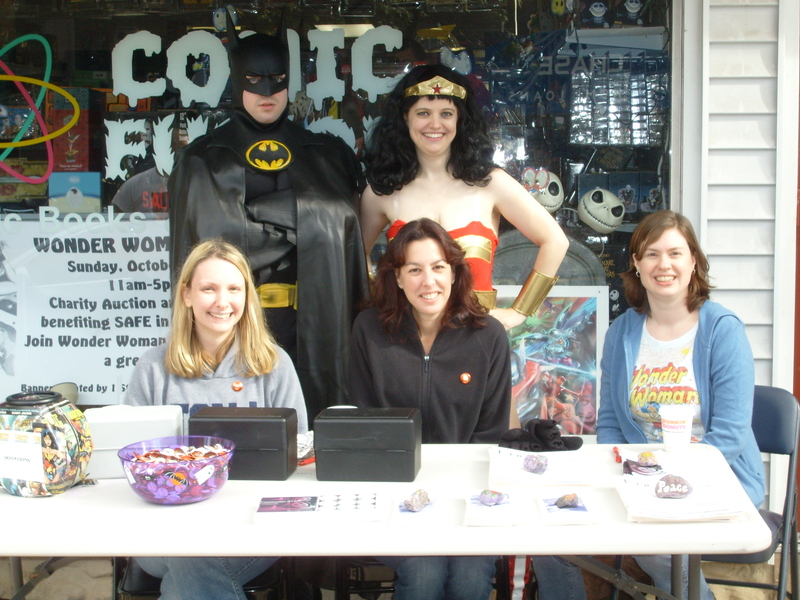 From 2007-2014, our efforts benefited the domestic violence organization in the county, SAFE in Hunterdon. 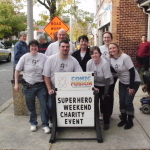 Starting 2015, we began helping raise money for CASA-SHaW, court appointed special advocates for the New Jersey foster family system. 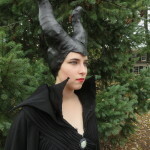 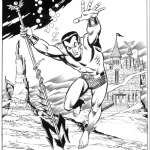 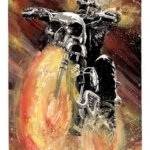 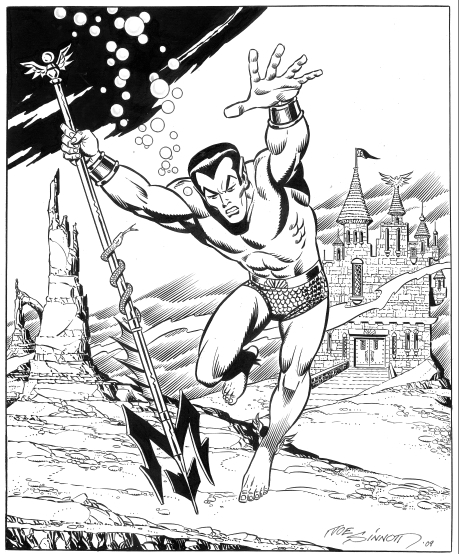 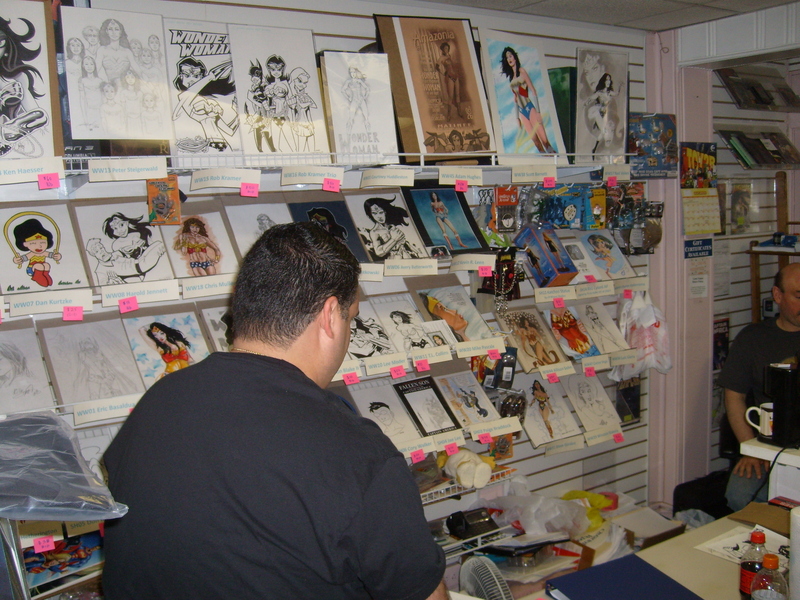 This event’s primary activity is a large comic art auction which has online bidding available. 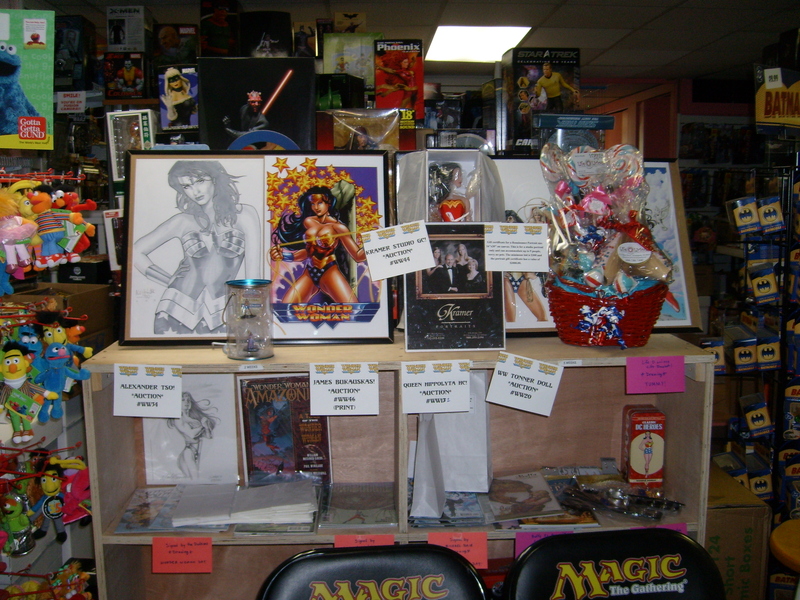 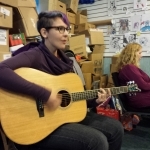 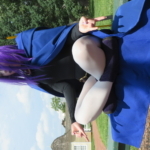 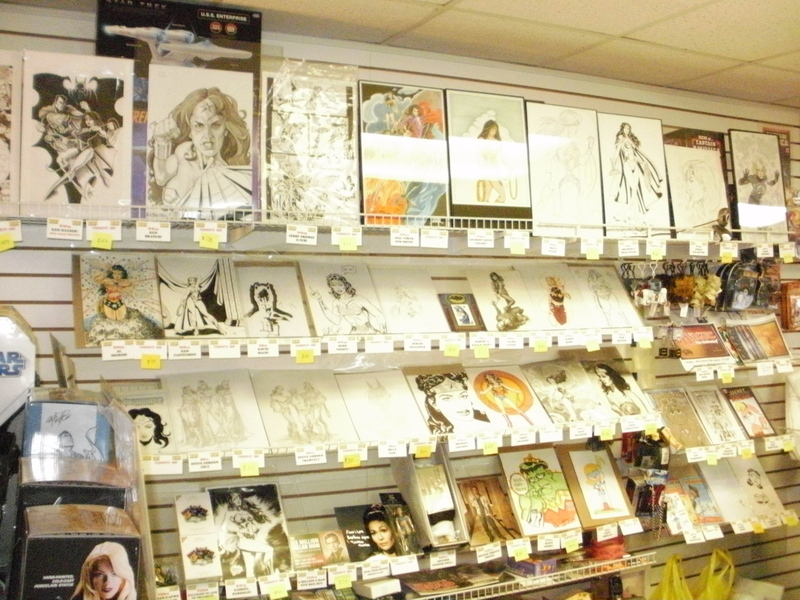 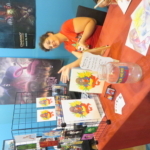 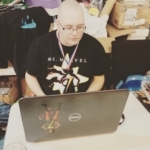 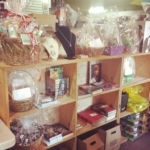 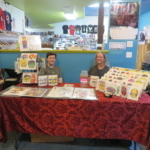 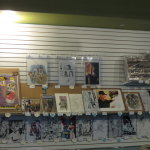 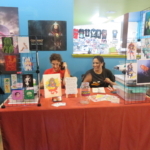 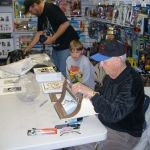 In store, customers can bid on the art as well plus there are other activities like raffles, guests in the comics industry to meet, and plenty of cosplay. 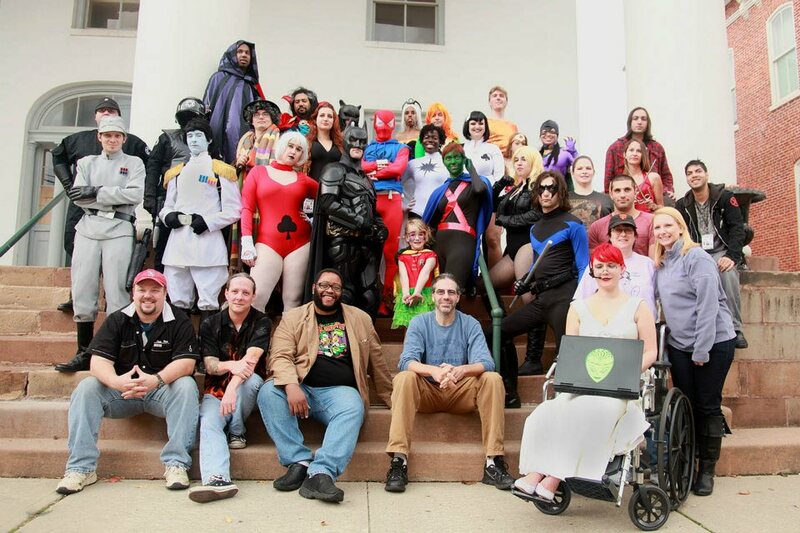 As of 2016, the total raised for charity is over $60,000! 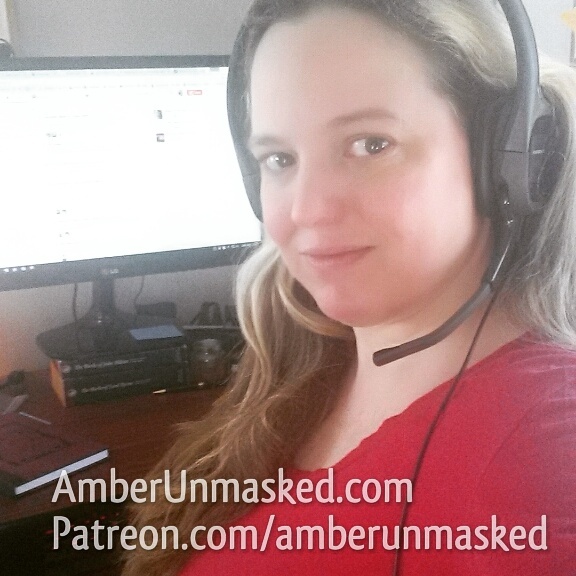 If you have a blog or podcast and would like to interview someone involved, you can contact me as well. 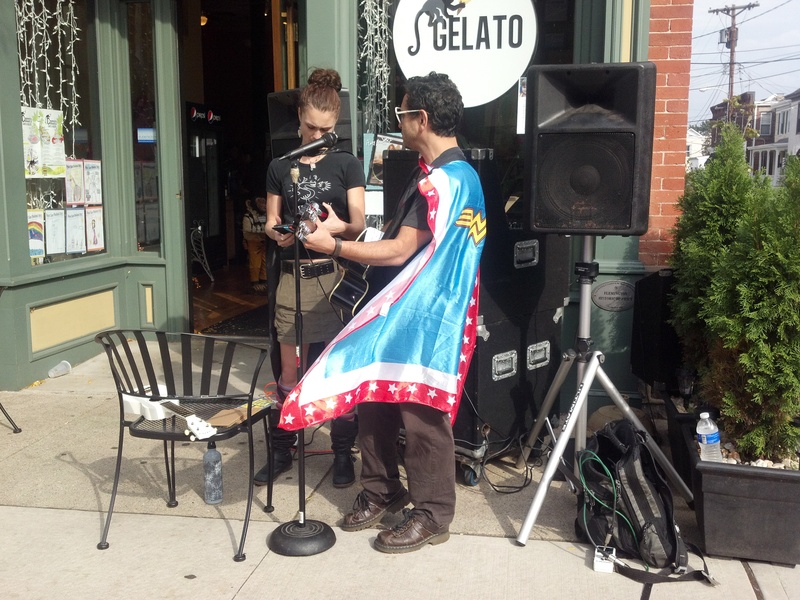 The more media involvement, the better. 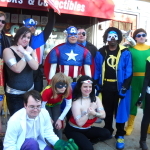 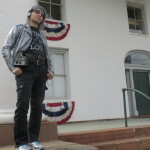 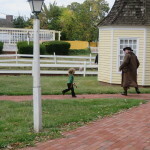 You can check the 2010 hub of articles to see what this event has been all about and the types of people that get involved. 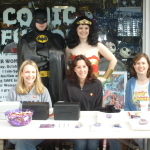 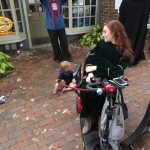 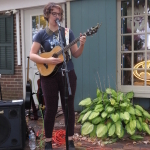 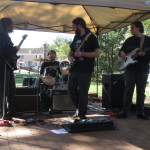 In our first year, we started somewhere around $2,000 for the charity and each year it grew. 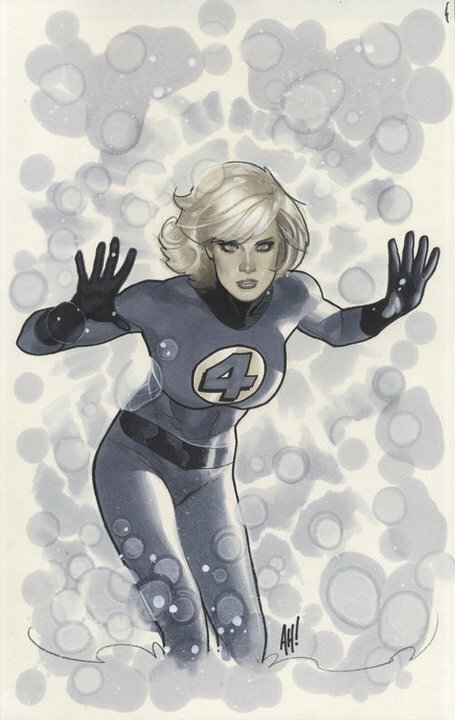 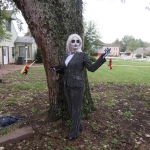 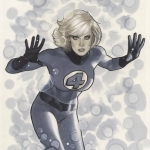 2010 was a record-breaking year not only for gross intake but also because the single item intake of the Adam Hughes’ Susan Storm-Richards sketch that fetched $7,000! 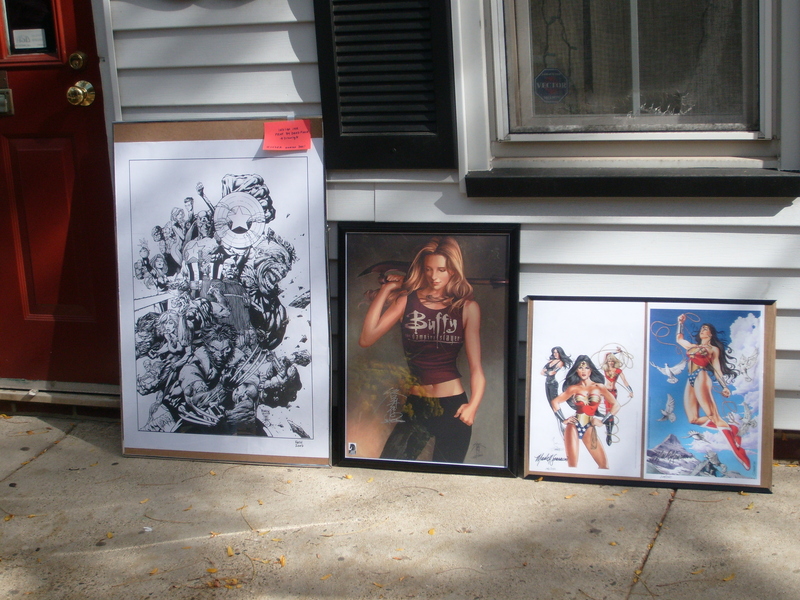 That one piece alone was pretty much equivalent to the three previous years combined. 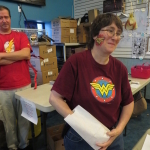 The event was focused on Wonder Woman as our figurehead for female role models in comics but at Comic Fusion, we’ve always allowed other characters in the auction as well. 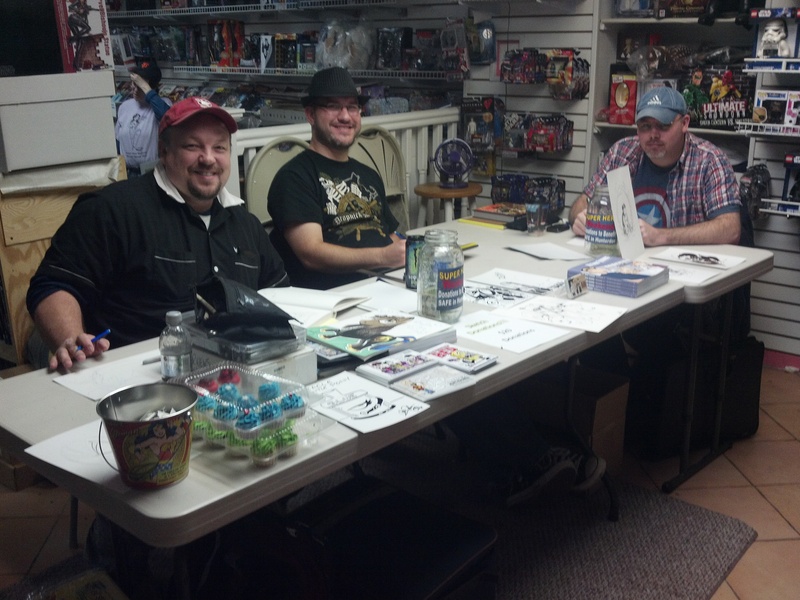 We encouraged opening up the pool for other characters in order to have the best diversity in our auction sketches. 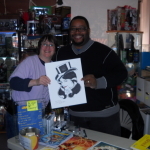 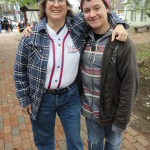 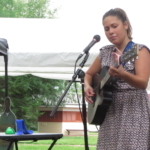 Stacy Korn with one of our special guests, Jamal Igle. 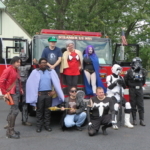 Highlights of 2014 have been posted with even more photos. 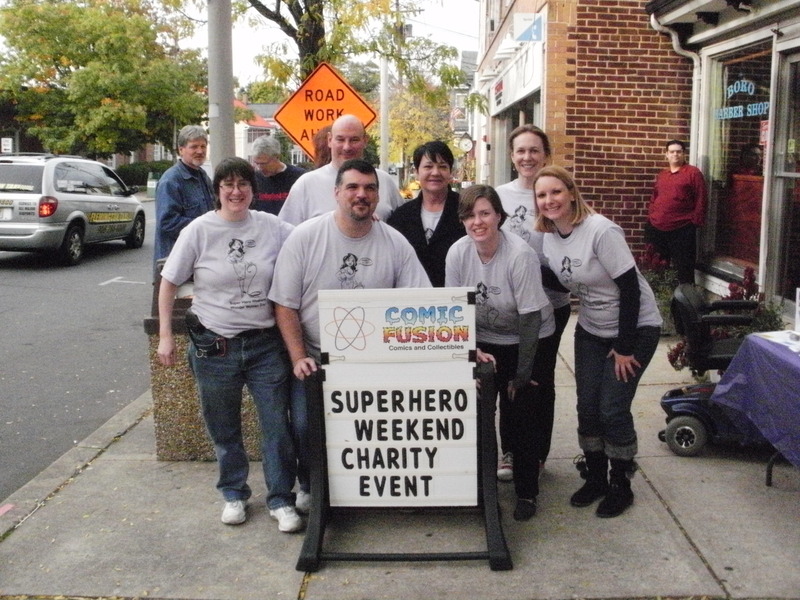 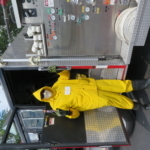 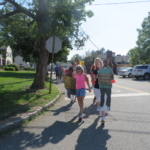 We raised another $3,300 bringing our contributions to around $50,000 in all the years of working with SAFE in Hunterdon. 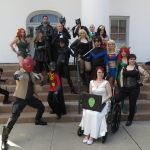 Just posting a quick update in case you haven’t clicked the link to read all the details for casting at Facebook. 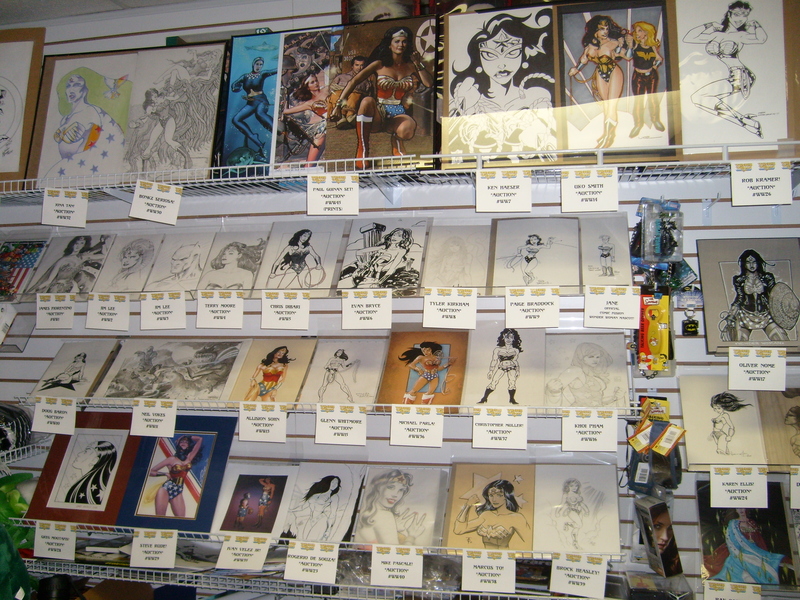 We have a couple versions of Batman committed, a Reeves Superman, a Timm Wonder Woman, and more. 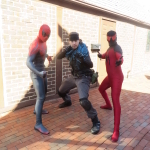 If you want to reserve your character please get over to the Facebook event and RSVP. 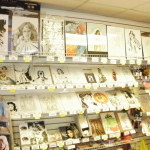 You can certainly change it later but if you have a good idea then it’s best to chime in asap. 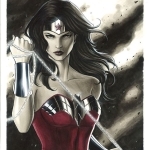 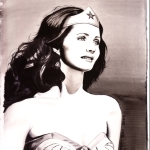 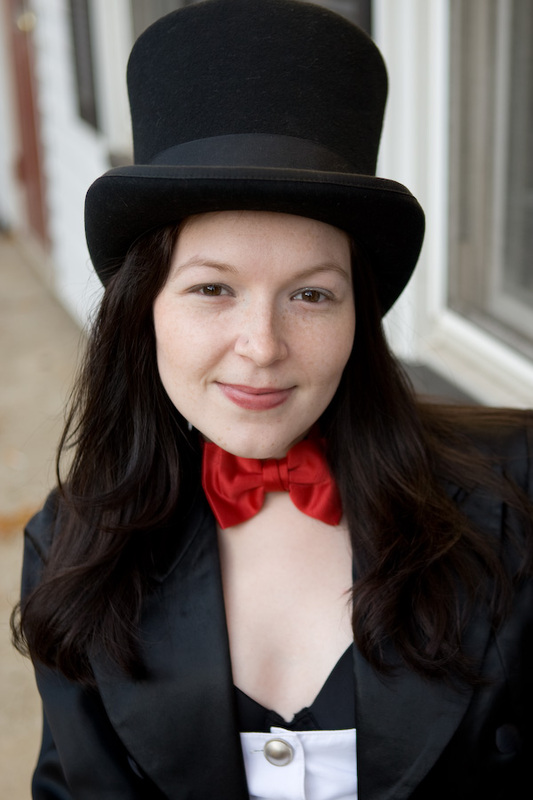 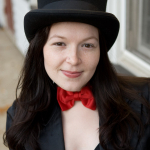 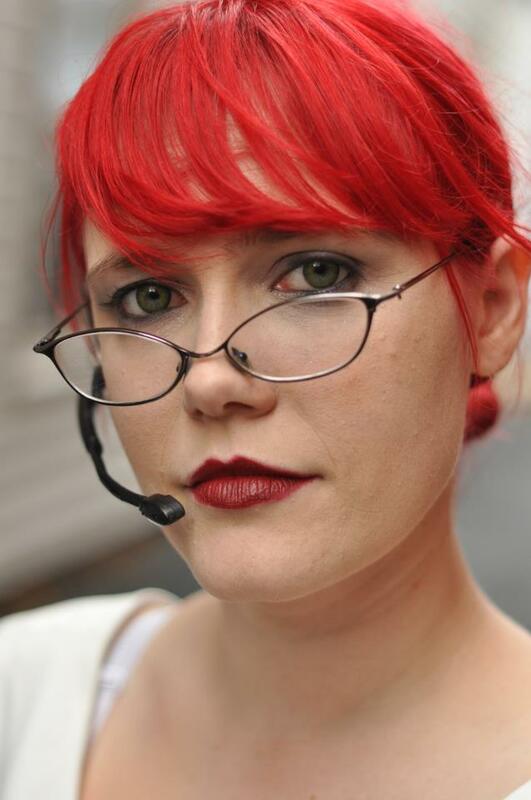 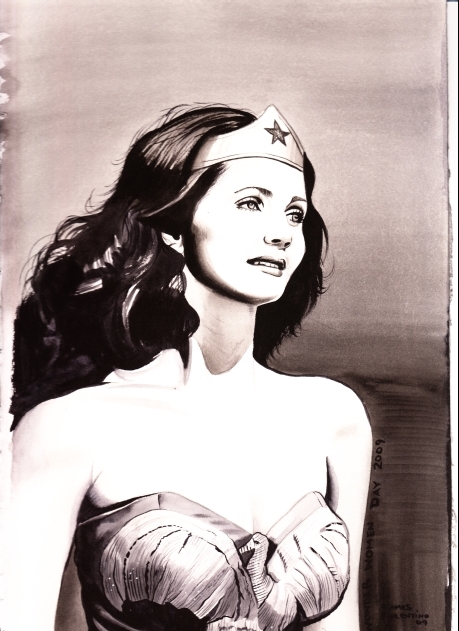 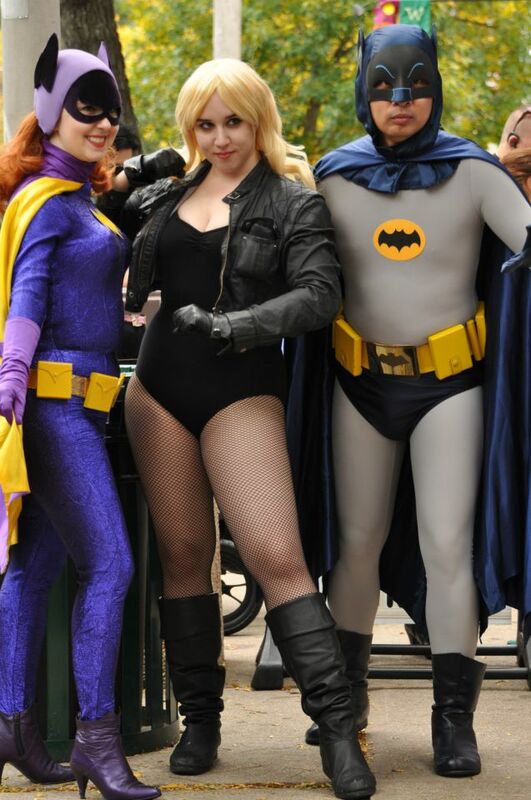 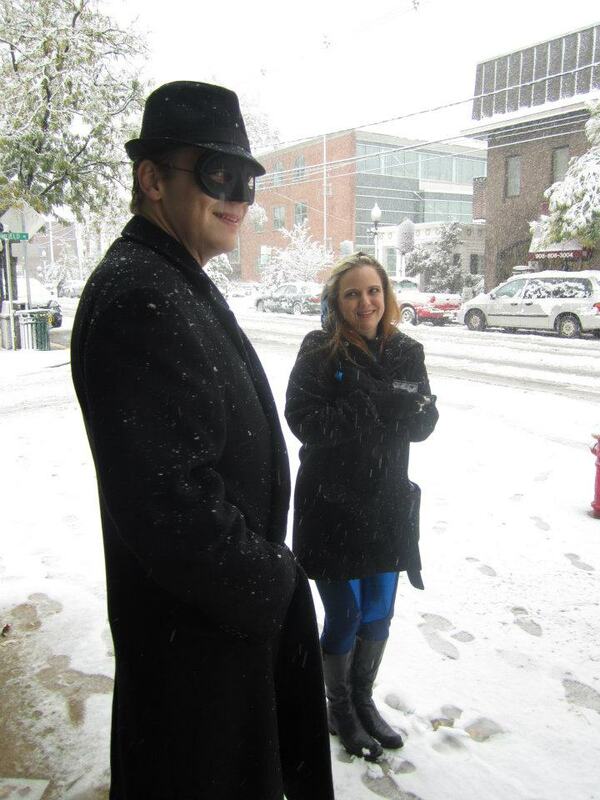 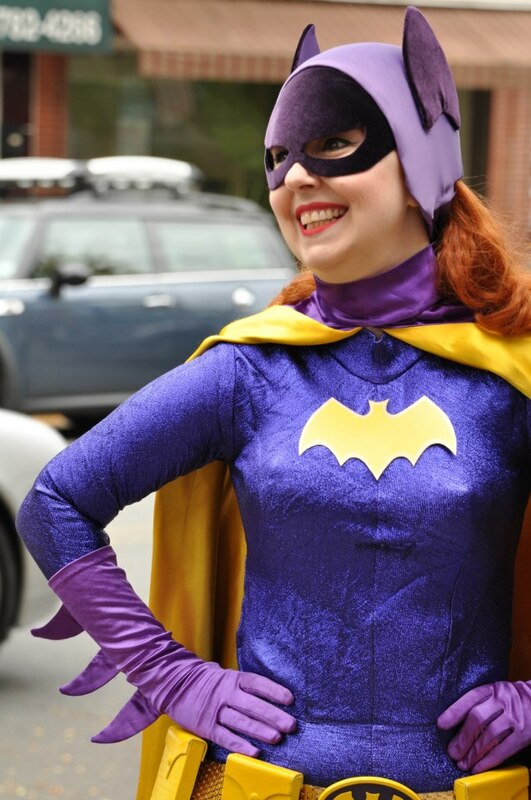 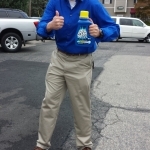 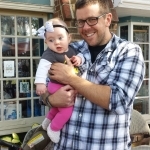 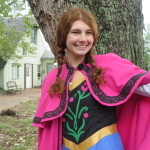 Pingback: Amber Unmasked » What’s new for the 2013 Superhero Weekend Charity Auction at Comic Fusion?